Dairy Queen supports Local Kids – Dairy Queen Corp.
During the month of June through August 2, Dairy Queen restaurants are raising funds for Virginia Mason Memorial, your local Children’s Miracle Network Hospital, by selling miracle balloons at the register. Funds raised benefit the Neonatal Intensive Care and Pediatrics Units at Memorial and Yakima’s Children’s Village. Save the date for Thursday, August 2, as Dairy Queen celebrates Miracle Treat Day by donating $1 from every Blizzard treat sold that day. 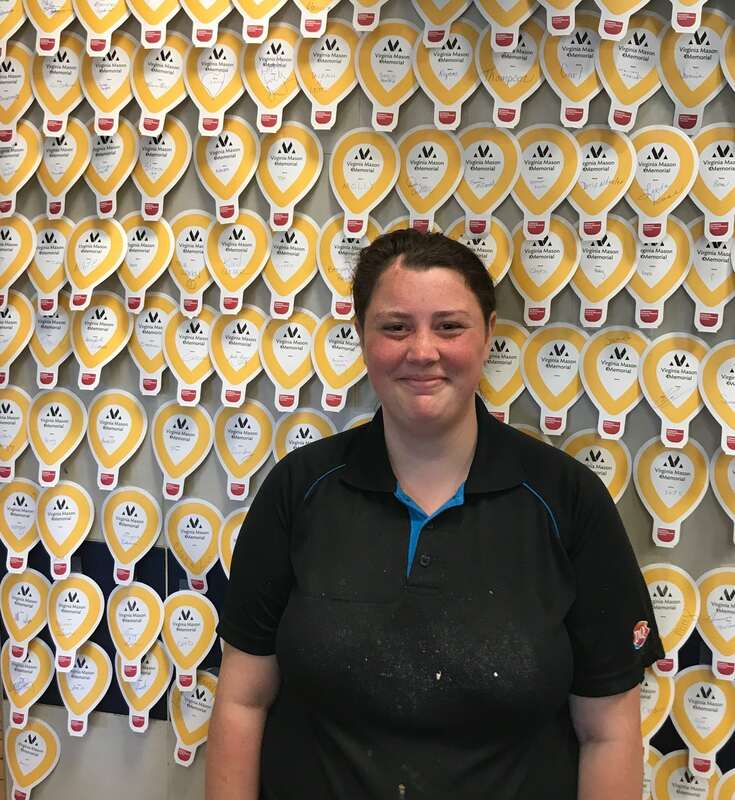 Bethany at Dairy Queen #18501 (7410 W Nob Hill Blvd, Yakima, WA 98908) has been one of the top balloon sellers in our entire CMNH market across Central Washington. Thank you Bethany! Next post: Get your DQ Blizzard coupons now!